Waterloo has been home to me since 1986, first as a Civil Engineering student at the University of Waterloo, and now as a Ward 4 homeowner. During the past years, I have been fortunate to be able to focus on two of my great passions – engineering and children. As a family we believe Waterloo is a wonderful place in which to nurture children and become all that we can be. We appreciate the strength of the two universities and college. We believe in the core values upon which the city is built: a caring community, sound financial planning, the protection of the environment, and strong educational values. My goal continues to be to work with other like-minded members of Council to grow and strengthen the city so it remains the location of choice for innovative and growing businesses. 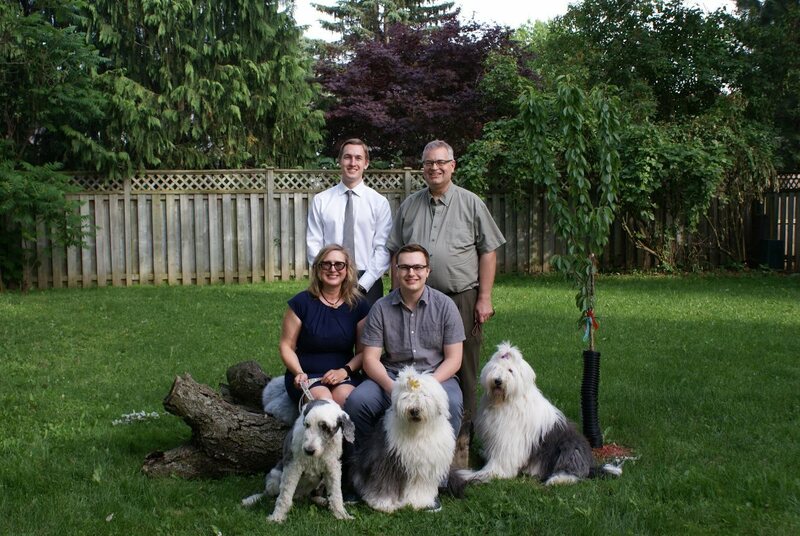 During my four terms on Council I have worked hard to provide support to issues related to Ward 4 including the approval of the East Side Library, development of a priority trails network, increased investment in neighbourhoods and affiliated associations, and approval of the new Hospice in North Waterloo to name just a few. In addition, I have provided leadership to investment in active transportation investments throughout the City of Waterloo that has resulted in Waterloo being named the third Gold Bicycle Friendly Community in the Province of Ontario. I have also served on the Grand River Hospital Board of Directors and the Waterloo Committee on Active Transportation. As an engineer, I have sought ways to foster sustainable development in the City. The goals of well-designed/planned development have been stated clearly in the Official Plan for the city which will help to protect/manage and nurture the environment (water, air, land). My professional career as a Civil/Environmental Engineer and my board experience with sitting on not-for-profit boards of directors including President of Professional Engineers Ontario have provided me with a set of skills and a mind set to serve as an effective member of Council.